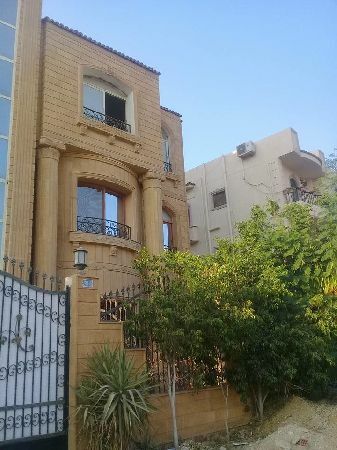 Land for sale - New Cairo - home house. شمال الالف فدان رقم القطعه 180. 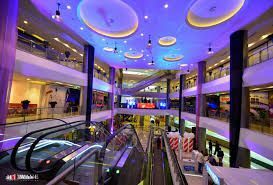 For sale a 16 meter store in Mirage M ..
For sale store 16m in Mirage Mall first settlement New Cairo . For sale clinic 40M Medical Porto Cai ..
For sale clinic 40M Medical Porto Cairo, First Settlement. 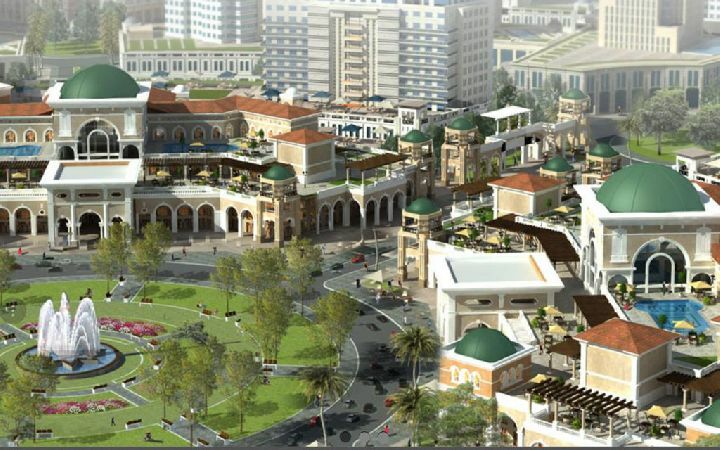 Real Estate Egypt, New Cairo city, Of ..
Shop at porto cairo , 5th settlement ..
Porto New Cairo , New Cairo. 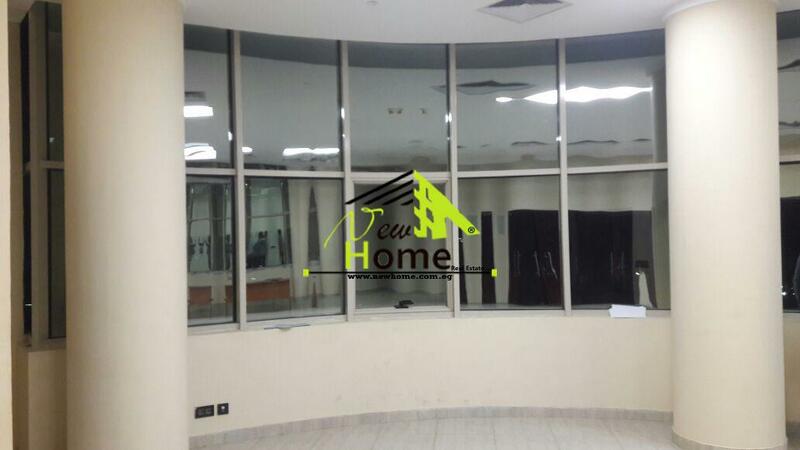 Clinic for sale in Porto Cairo Mall 5 ..
Porto Cairo, 5th Settlement, 90th Street. Shop for sale in the Fifth Blaif Mall ..
التجمع الخامس الحي الاول لايف مول | The Fifth Compound The First Quarter Live Mall. 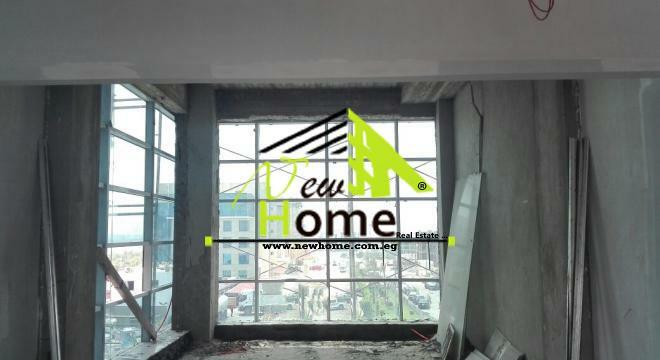 Land for sale in the Abou Al Houl 5th ..
Abou ALholl 1 - New Cairo City.